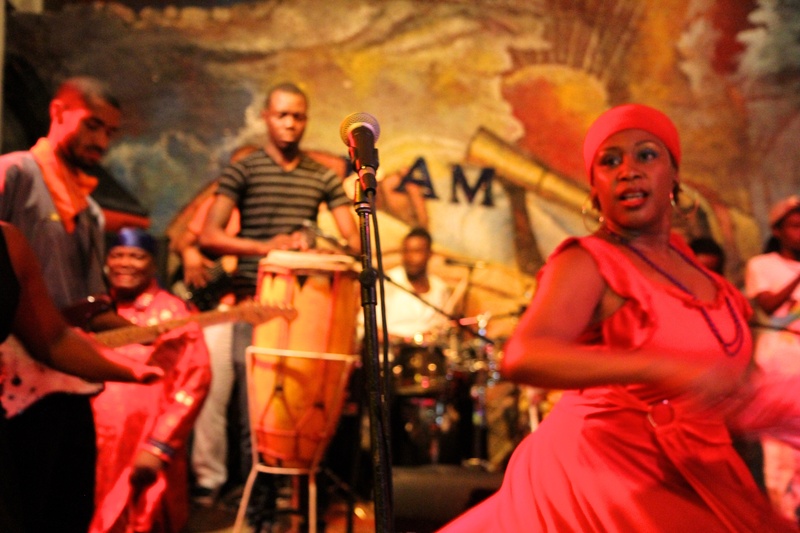 RAM is a Haitian band based in Port-au-Prince, Haiti. RAM began performing in 1990, and released their first album, Aïbobo, in 1993. 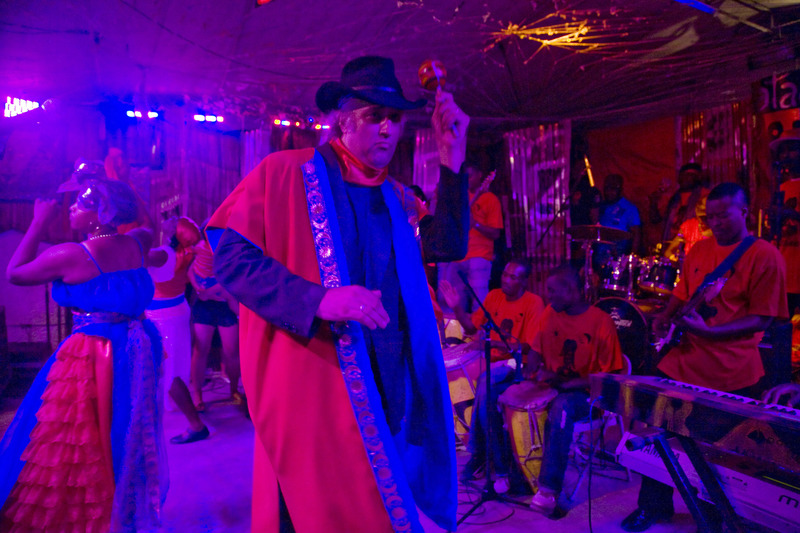 The band’s music incorporates traditional Vodou lyrics and instruments, such as rara horns and petwo drums, into modern Dance and Rock sung in Kreyòl and English. RAM, famous for its regular Thursday night performances at the Hotel Oloffson, first gained notoriety with its politically nuanced lyrics and their inclusion in Jonathan Demme’s Platinum recording Philadelphia soundtrack, with the likes of Bruce Springsteen, Neil Young and Sade. Richard A. Morse and his wife Lunise formed the band with a group of folkloric musicians and dancers. The band first made the world scene in 1993, when one of its most popular singles, “Ibo Lele (Dreams Come True)”, a song with both English and Kreyòl lyrics, was included in the soundtrack for the major motion picture Philadelphia, next to famous musicians including Bruce Springsteen and Neil Young. The song was later re-released on RAM’s first album, Aïbobo, in 1996. RAM has released 5 albums and is currently mixing RAM6 with producer Andrew Weiss. 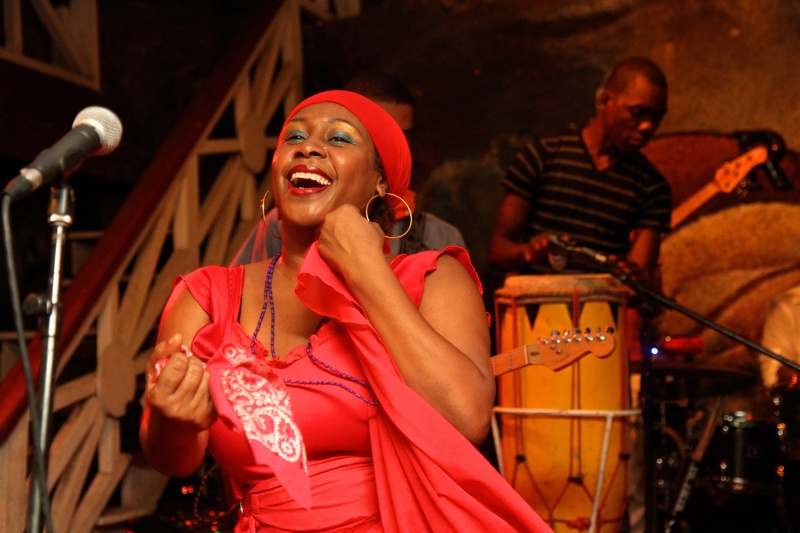 The band remains relevant with its yearly Carnival songs and videos, which are highly anticipated by the Haitian public, and the weekly shows at the Hotel Oloffson. RAM usually performs in Haiti, and has travelled to Brazil, Canada, Chile, Cuba, Denmark, England, France, Mexico, Scotland, St. Lucia, the United States, Wales, and has performed at the New Orleans Jazz Festival twice, the Cannes Film Festival, the Edinburgh Fringe Festival, the Roskilde Festival, as well as the Summer Series at Central Park in New York City. At the Hotel Oloffson RAM has performed or jammed with Stanley Jordan, Arcade Fire, Tony “AfroBeat” Allen, Jackson Browne, and countless Haitian bands. 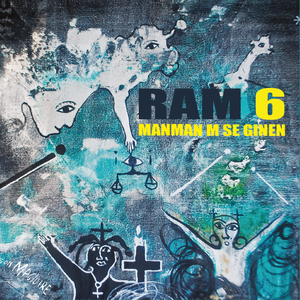 02/05/2016, Album Release, "RAM 6: Manman m se Ginen"
But you can give them your own spin, which is what the groundbreaking, wildly popular Haitian group has done for decades. While racking up huge Carnival hits, RAM remains passionately dedicated to the ceremonial music and wisdom, the compelling spiritual and sonic expression with roots in African, European, and indigenous Caribbean culture and belief. 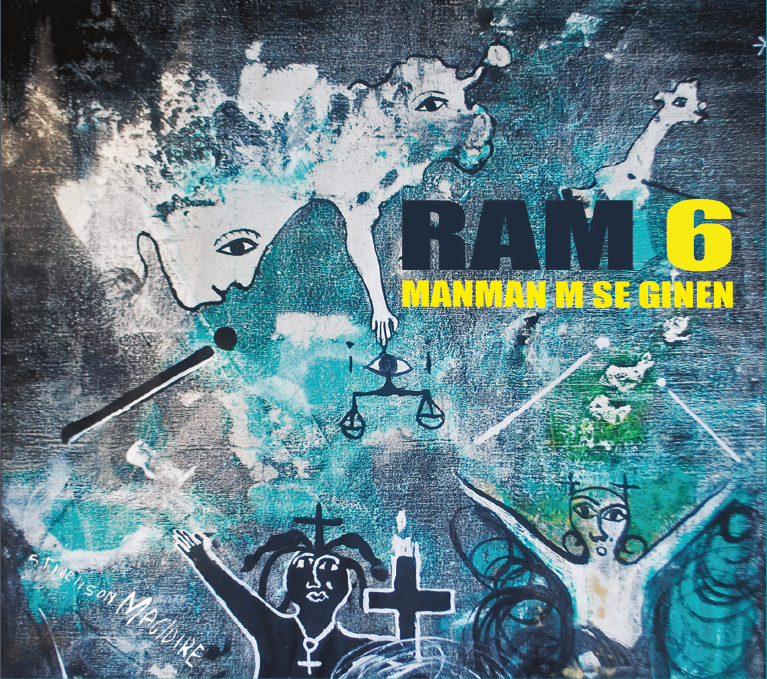 It all dances together on RAM 6: Manman m se Ginen (release: February 5, 2016), the band’s first studio album in ten years. Funky guitars and keys blend with centuries-old invocations of aristocratic cemetery spirits in top hats (“Mon Konpe Gede”), or of the hummingbird spirit of the forest (“Kolibri”). The long-form vamps and jams the band is known for live are condensed into beautiful bursts, without losing energy or dynamic shifts, just as RAM goes electric and expands the arrangements of what are often spare traditional accompaniments without losing sight of the songs’ origins. 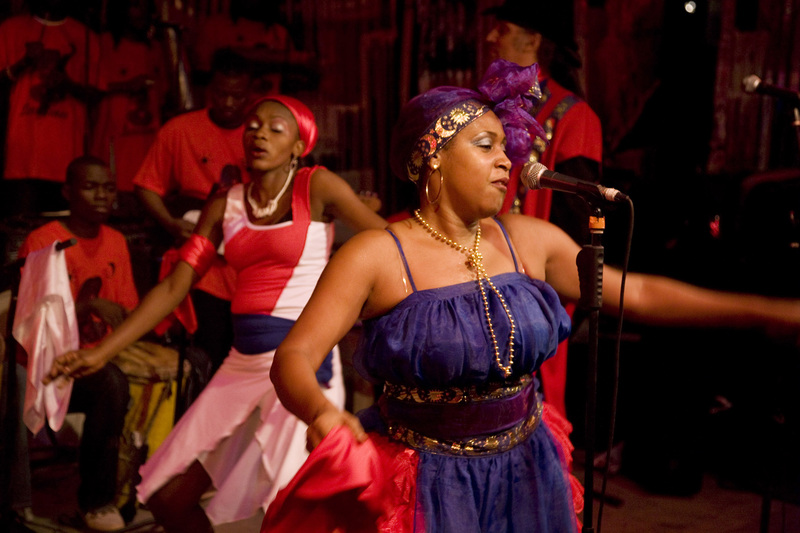 It was a long road of discovery that led Morse to the realization that rhythms or melodies couldn’t be isolated from the rest of Haitian vodou practice and life. In the 1980s, Morse left the New York art scene, where he rubbed shoulders with Jean-Michel Basquiat and the gang at Warhol’s factory. He was inspired by some of the new wave experiments with Afro-diasporic rhythms—think Eno’s work with the Talking Heads—and decided to go to Haiti to learn more about the beats that power Haitian music. The impulse ran deeper than a whim or one-off project; Morse’s mother, Emerante de Pradine was a well-respected Haitian folk singer in the 1950s. Growing up, Morse had always known that and known about his mother’s albums, but had never gotten to know Haiti’s music as deeply as he wanted. What began as a short trip turned into a permanent move to the country. 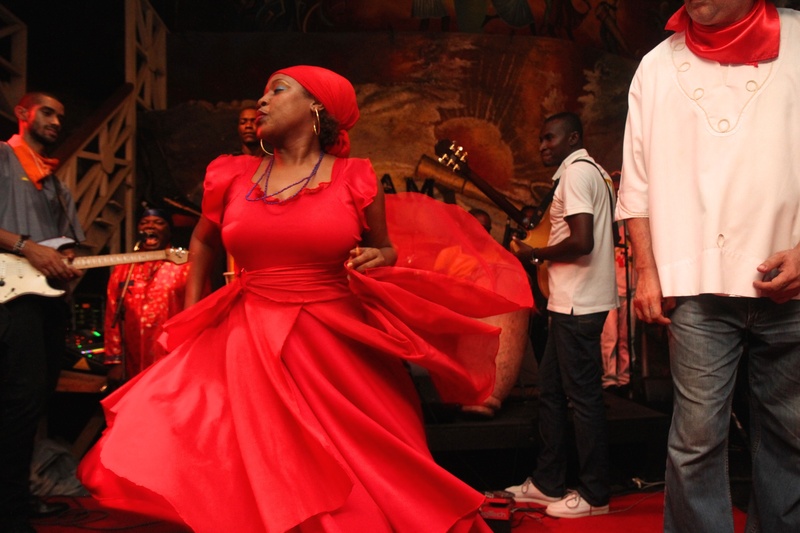 Morse met his wife, dancer and RAM singer Lunise, and gained a radically different perspective on Haitian music. The venture was not without its risks; RAM have taken clear stances that have garnered the displeasure of Haiti’s powers-that- be by pointing to ideals and attempting to cut through the politics. "Our alliances are with the Haitian people," states Morse. "Day by day, we try and do the right thing." The band has nuanced, profound ways to address life’s struggles and cycles, digging deep into Haiti’s vodou sounds and insights. On “Koulou Koulou,” they set prayers that date from Haiti’s revolutionary birth, in an early form of Kreyol, to glittering West African highlife-inspired guitar and drum work. “Ogou Oh,” which praises the spirit of metal and war, begins as a ballad, but soon breaks into seriously drum-driven groove. The lyrics and melodies and complex rhythms serve as conduits for traditional knowledge and ways of being. Their continued life, the love they inspire among Haitians, is testament to the staying power and indomitable spirit of the people.